The cost of hiring a full time IT technician can be astronomical. Along with extensive training, they can cost an arm and a leg to hire on to a team, and sometimes a small or medium sized business doesn’t have that kind of capital, especially if they’re just starting to grow. When it comes to the dependable IT support you’re going to need regardless of your price range, that’s how we can help today. 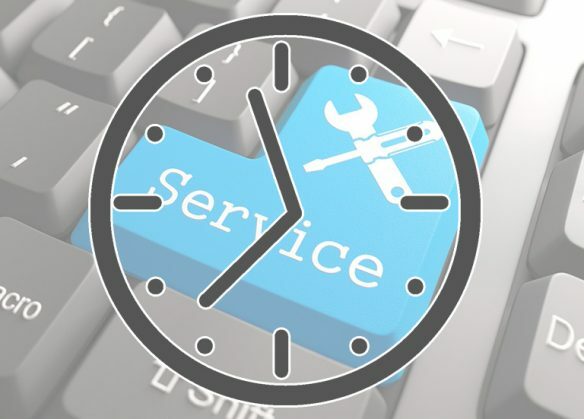 We offer a professional and friendly team of experts to help with your everyday hourly IT support services. The experience and tech support you will get from us in the East Midlands will be absolutely unbeatable. Call us today to see how our affordable, professional services can help you today.